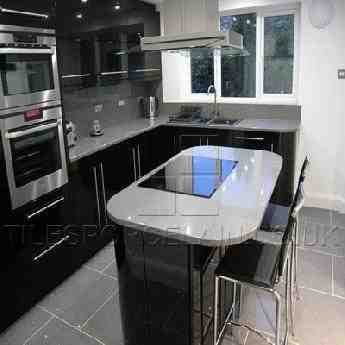 Why Choose Quartz Worktops for your home? 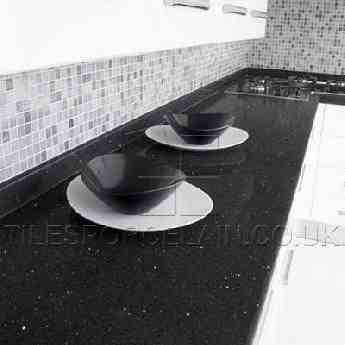 Engineered quartz worktops are the new fashion in kitchen design by interior living magazine! 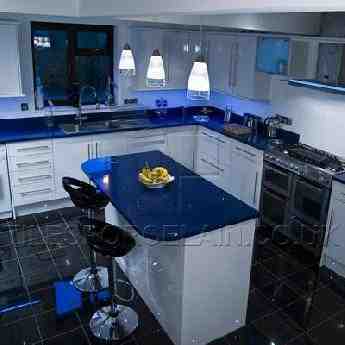 Engineered quartz worktops with mirror pieces are a spectacular asset to any home. When the lights hit the mirror pieces through the tiles sparkle and glitter like a star burst effect.